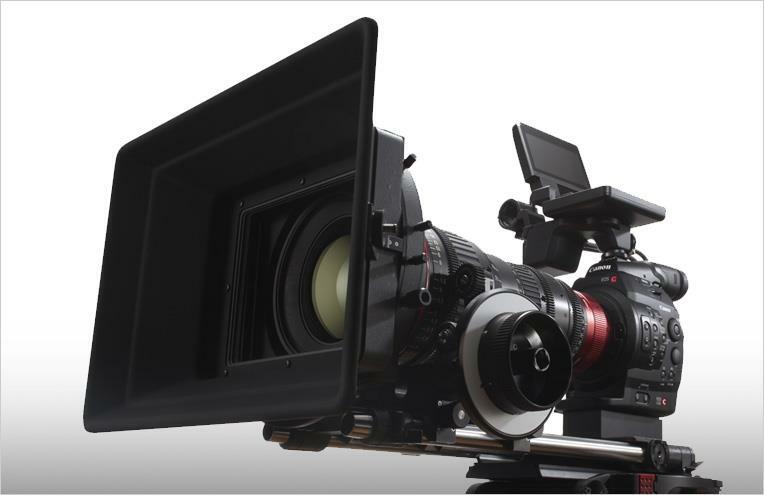 Digital Video is widely used for Marketing. Video Branding for smart businesses. Full Motion Media is your choice for branding video production company. We can help with your plan. We can help figure out how to achieve your plan . We can deliver your content over all media platforms. Need help to get your content out? Our marketing professionals can help with that.